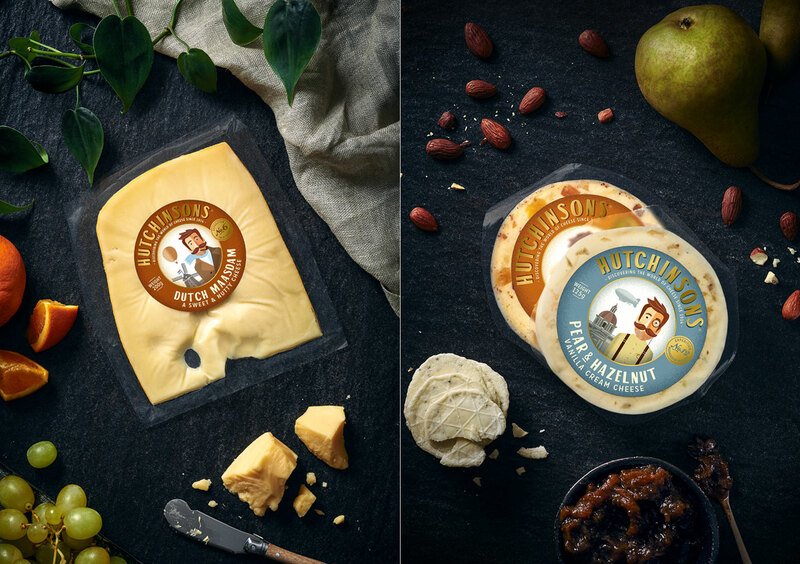 This week’s Fresh From The Field features a new identity for Hutchinsons by Marx Design. 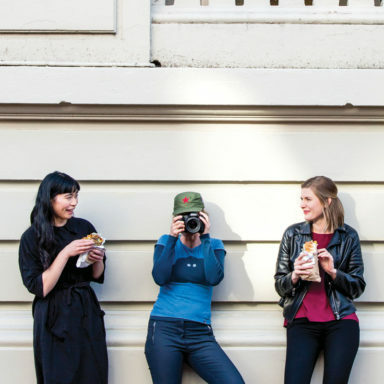 If you have new or recent work that you would like to share in Fresh from the Field email Lana for details. 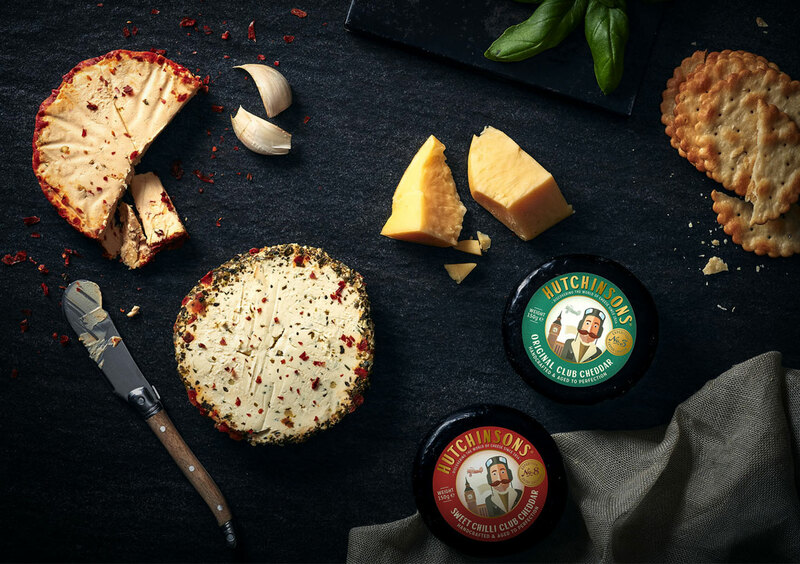 Since their humble beginnings in 1914, Hutchinsons has been scouring the globe discovering a world of cheese, bringing their delicious findings back to the good people of New Zealand. 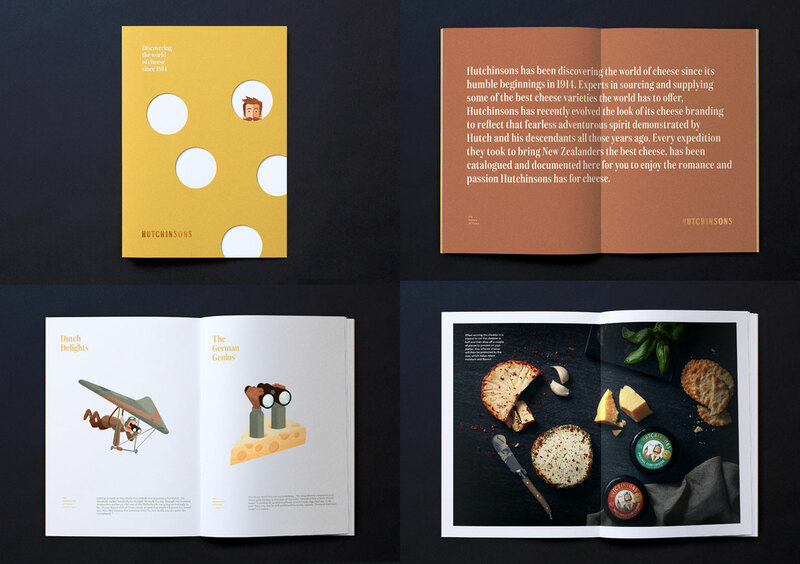 With over 100 years in sourcing and supplying some of the best cheese varieties the world has to offer, they have become experts in what they do and approached Marx to help tell their story. For this we went back to their roots and developed the ever intrepid ‘Hutch’, a charming old-worldly character who embodies that fearless, adventurous spirit demonstrated by George Hutchinson and his three brothers all those years ago. 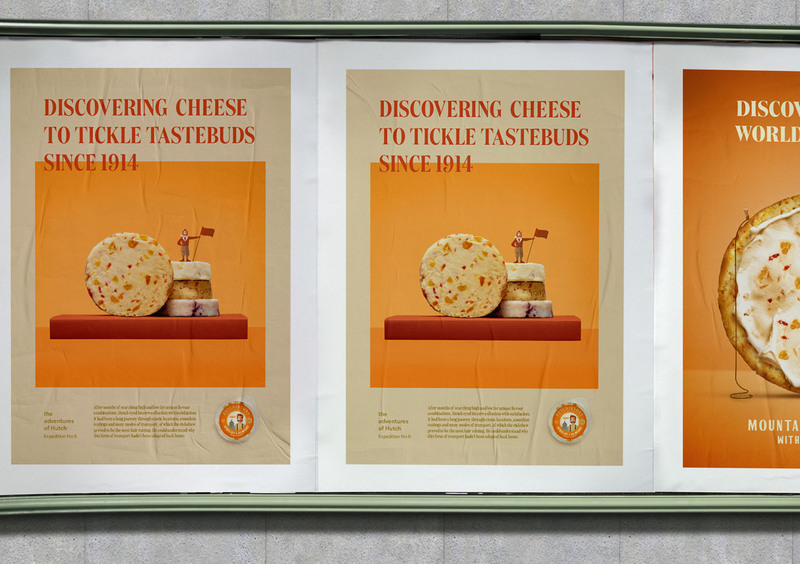 Chronicling the adventures of Hutch as he explores the world to pursue his passion for cheese is the perfect vehicle to tell the great stories of their past, while at the same time educating the food snobs of today on the provenance and exotic flavours they have to offer. 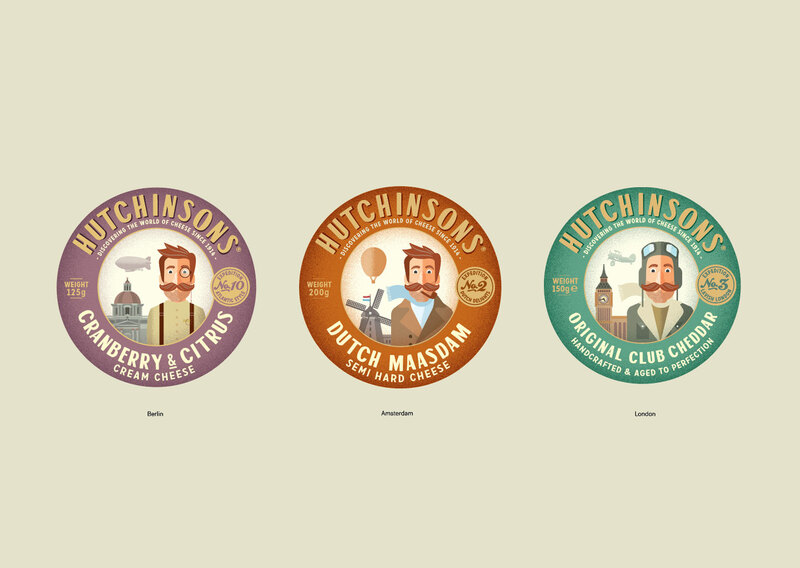 Executed in a playful balance of storytelling and vintage illustration, Hutchinsons has become an endearing brand that has found a special place in peoples hearts (and fridges) around the country.